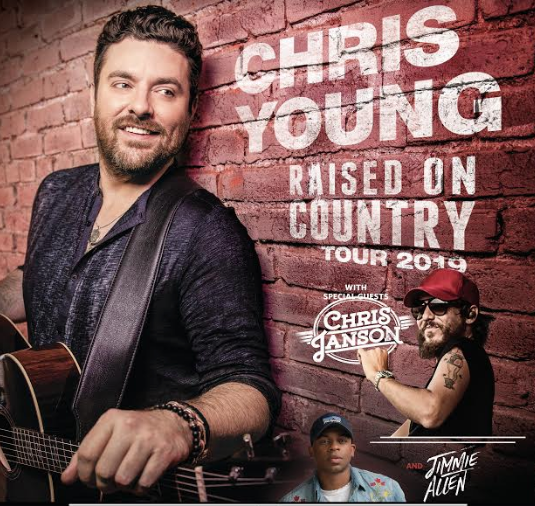 After launching his first arena headlining tour last year, multi-platinum entertainer Chris Young is excited to announce the “Raised On Country Tour 2019.” Sharing the same name as his “funky, rollicking, lively” (Music Row) new single, which name-checks his predecessors and country music icons Merle Haggard, Willie Nelson, Joe Diffie, George Strait, Alan Jackson and Hank Williams Jr., Chris Young’s “Raised On Country Tour 2019” will kick-off May 16 in Alpharetta, Georgia. The first leg of the tour will include over 25 shows from coast-to-coast through September. Markets include Charlotte, Boston, Philadelphia, Dallas, Las Vegas, Indianapolis, St. Louis, Phoenix, San Diego and more. He’ll be joined by special guest Chris Janson as direct support along with Dylan Scott, LOCASH and Jimmie Allen. 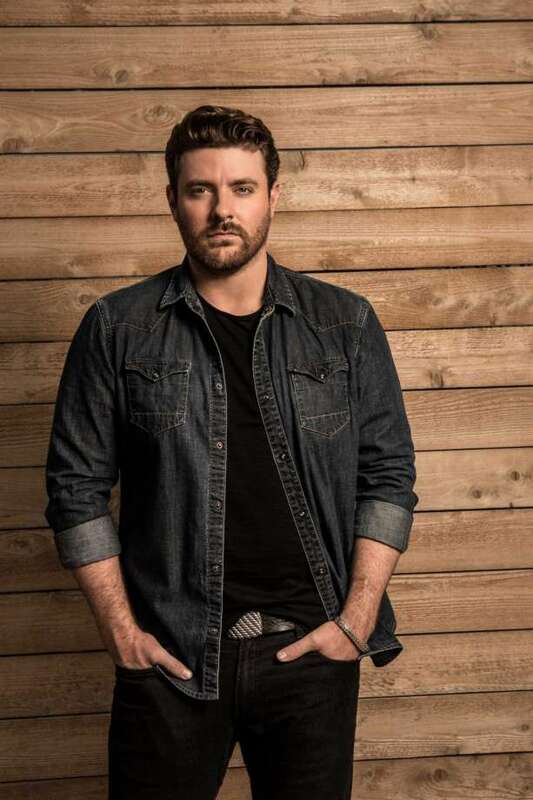 The grandson of onetime Louisiana Hayride performer Richard Yates, country singer/songwriter Chris Young hails from Murfreesboro, Tennessee, and first drew the public’s attention when he appeared on the Nashville Star television show in 2006. Young’s singing abilities first surfaced in children’s theater productions in grade school, and with his family’s full support, he threw himself into learning all he could about music, and country music in particular. By the time he was a senior in high school he was already playing clubs in the Nashville area, and his self-released debut album was out before he even graduated from high school. Young attended college at Belmont University in Nashville and then Middle Tennessee State University in Murfreesboro, all while still managing to do some 150 live shows a year. He was offered and accepted a gig fronting the house band at Cowboy’s in Arlington, Texas, and it was there that a fan kept insisting that he audition for the Nashville Star TV show.